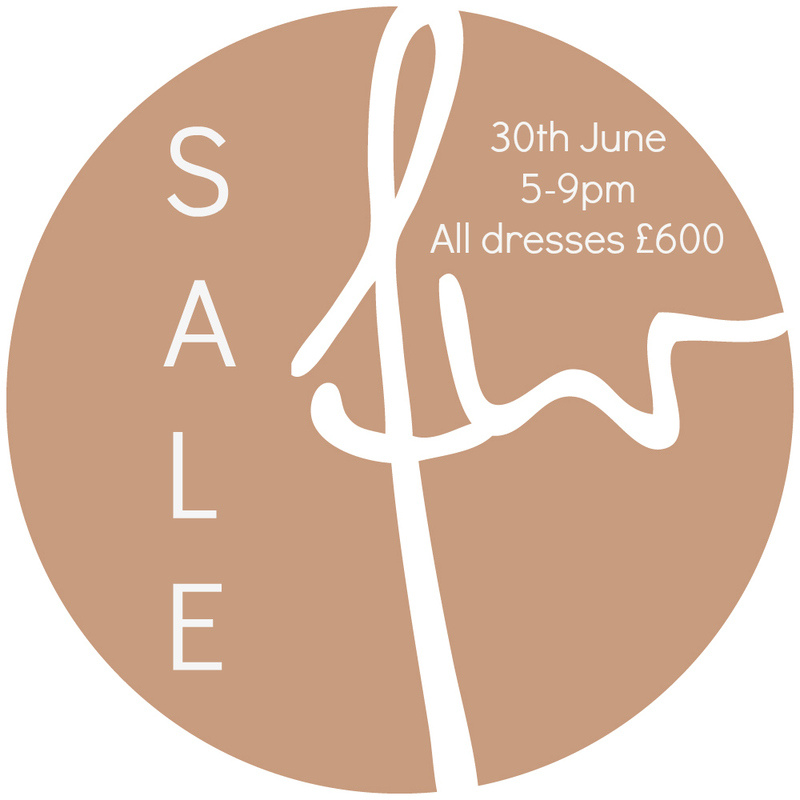 Well, well, well, dust off you diaries AGAIN dear readers because we’re going to be hosting yet another brilliant Designer Day at Flossy & Willow. 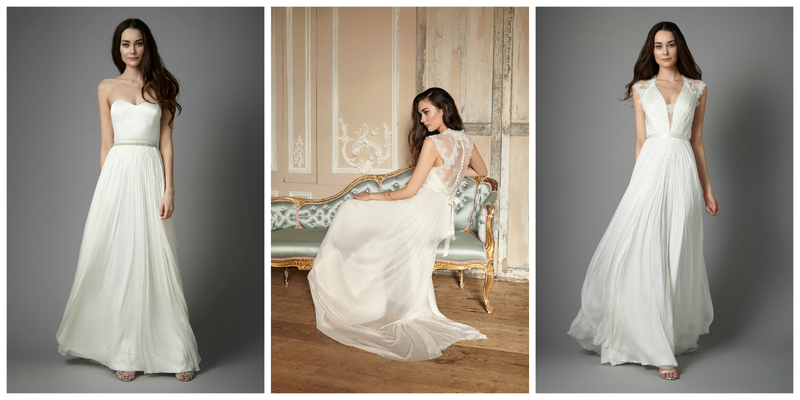 On 30th April, we’re going to be showcasing the latest designs from one of our most popular designers – Willowby by Watters. 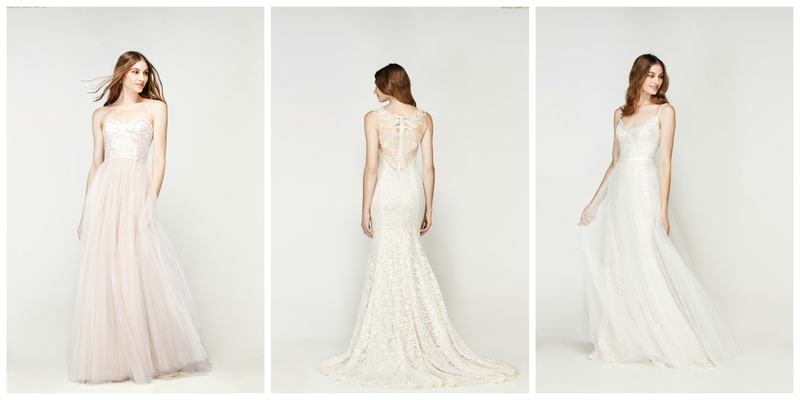 If you’ve not yet fallen in love with the oh-so gorgeous wedding gowns by Willowby then this is an event not to miss. 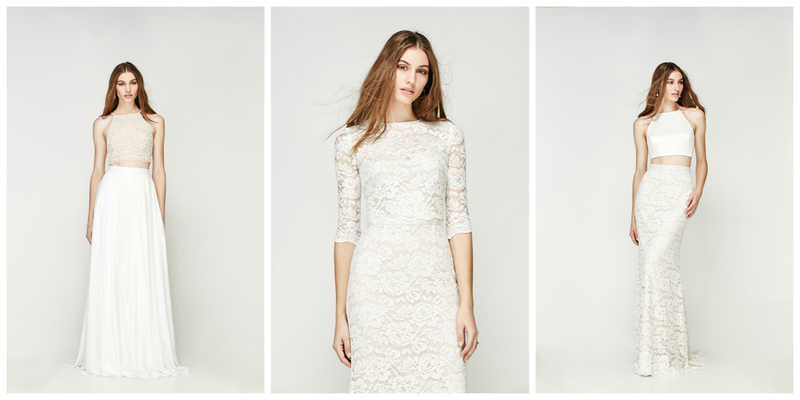 These dresses are so easy to wear and even easier to adore. 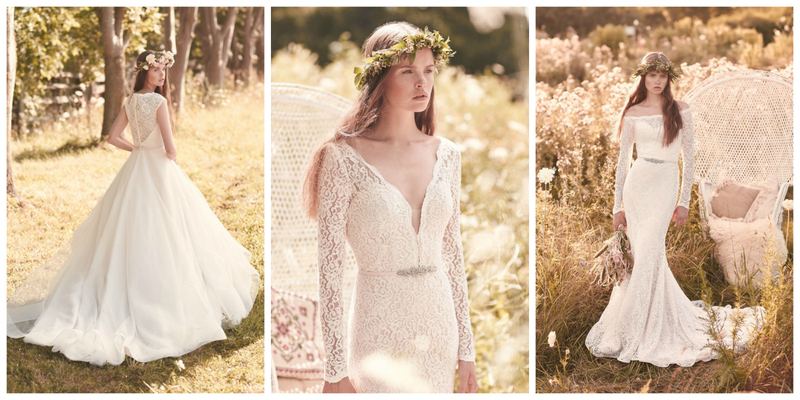 They’re feminine, beautiful and the latest collection is full of softly, flowing skirts, wonderfully flattering bodices and design details that just make you smile. We’ve been fans of Willowby by Watters for a long time, which is why it was one of the labels we knew we just had to bring to Flossy & Willow. 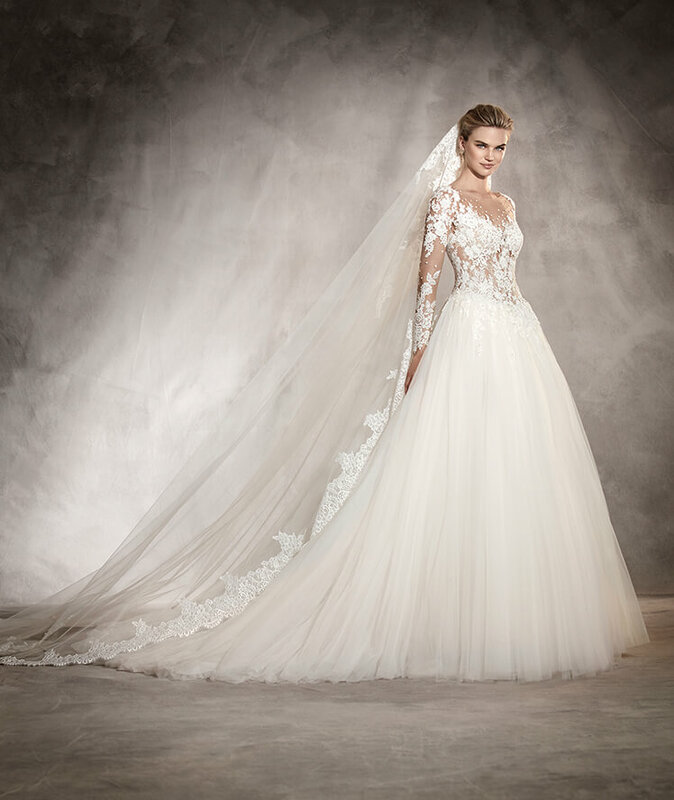 And, it seems that our brides are big fans too because Willowby gowns have been super popular from the moment we opened our doors earlier this year. One of the very best things about the current collection is, in our opinion, the fact it’s just so flexible. 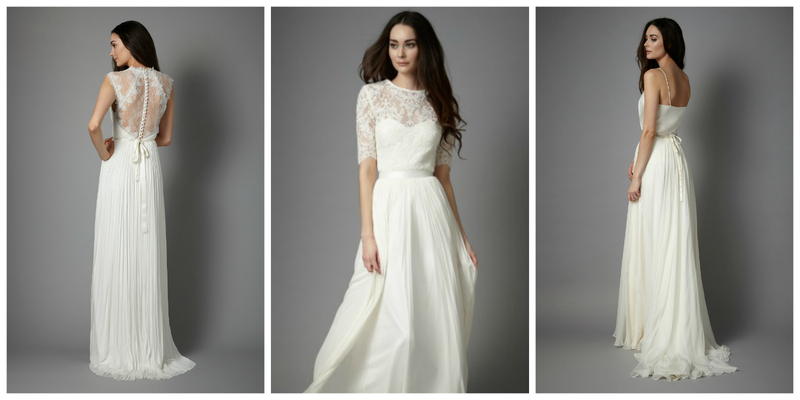 The styles would suit so many weddings from vintage or boho celebrations to the most modern and elegant occasions. 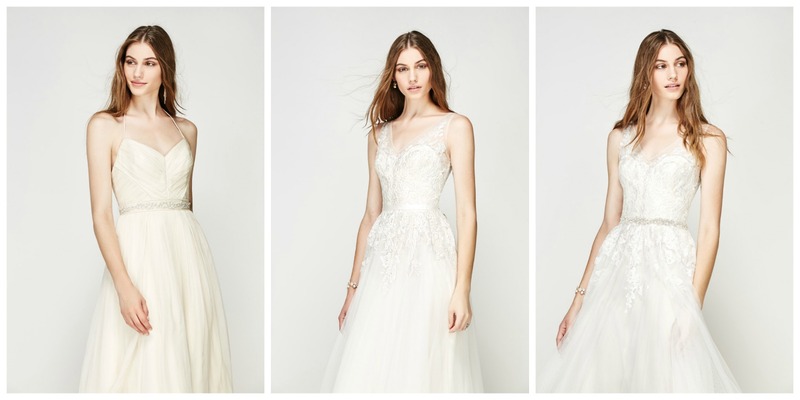 Another great thing is the fact that every single gown is downright gorgeous! 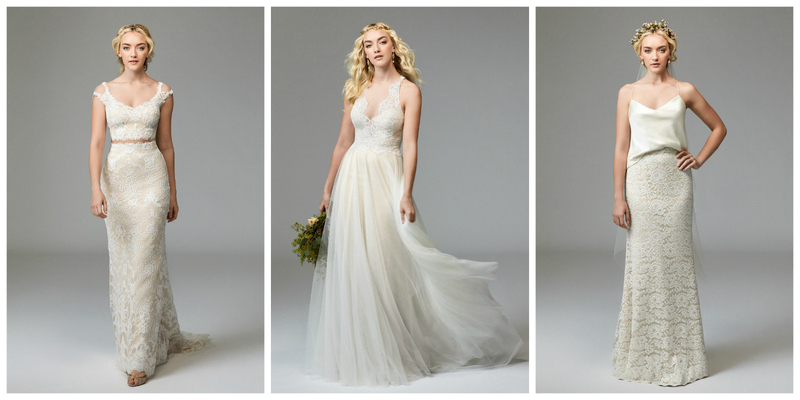 You’ll find all the latest (and, we think, greatest) wedding dresses from Willowby by Watters at Flossy & Willow and we’ll have the full collection in store for our Designer Day. 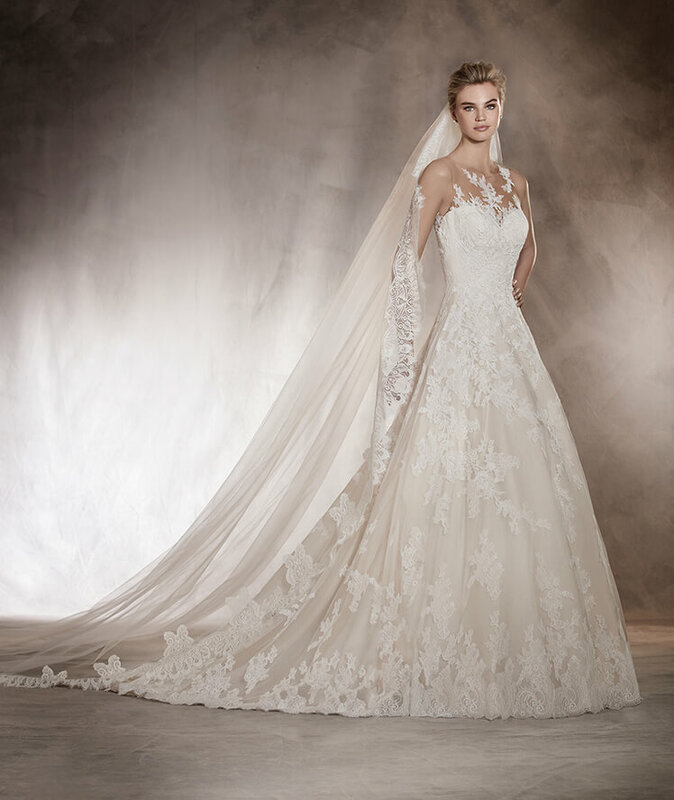 So, if you’d like to try on these fabulous gowns in our brilliant boutique, contact us now to make your appointment for our Designer Day on 30th April. 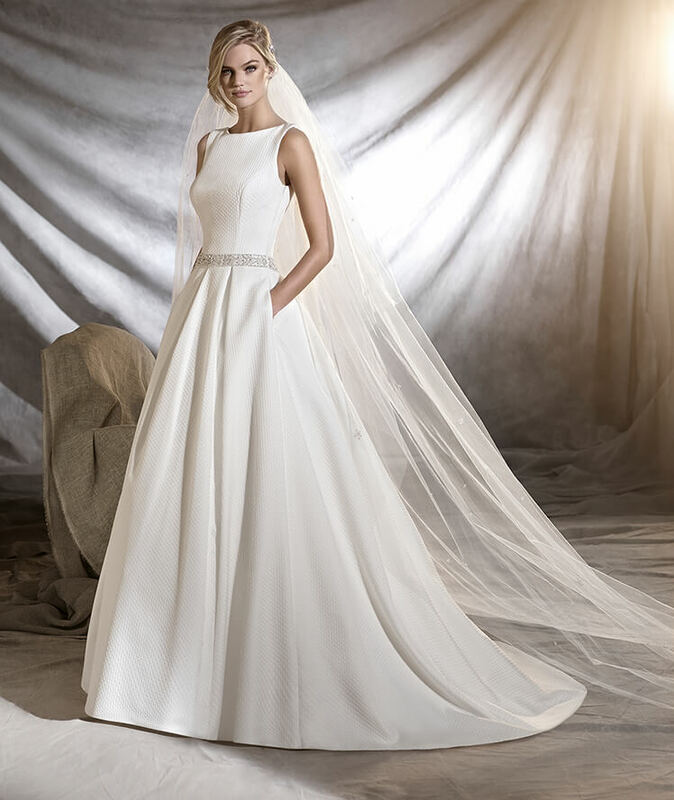 Dresses from the current Willowby collection start at £900 and range upwards to £1500 and, if you order your Willowby dress on 30th April, we’ll help you celebrate with a quite delightful 10% discount. We can’t wait for 30th April – it’s going to be Willowby wonderful! 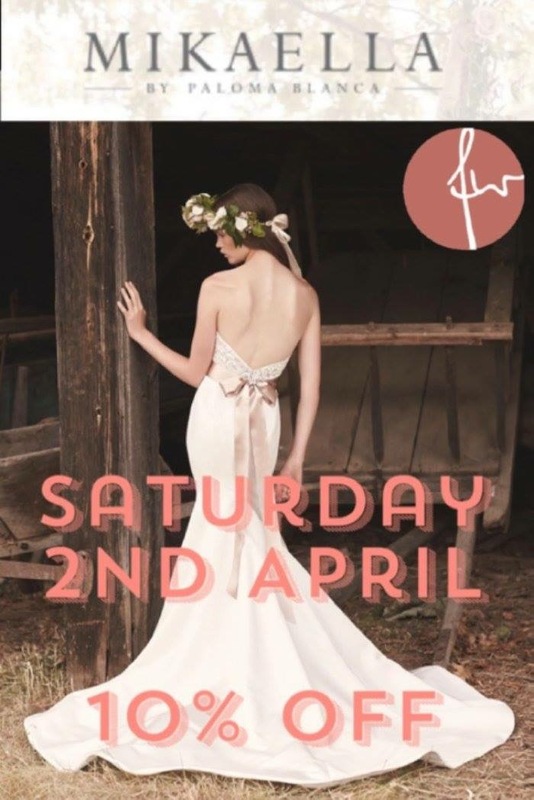 Stop whatever you’re doing this instant and clear your diary for Saturday 2nd April because we’re hosting a Mikaella Designer Day at Flossy & Willow. 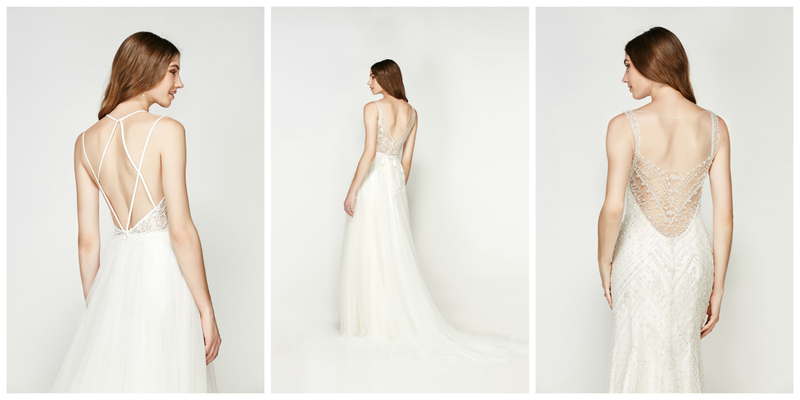 If you love classically elegant wedding dresses with a contemporary twist, you need to book your appointment right now. 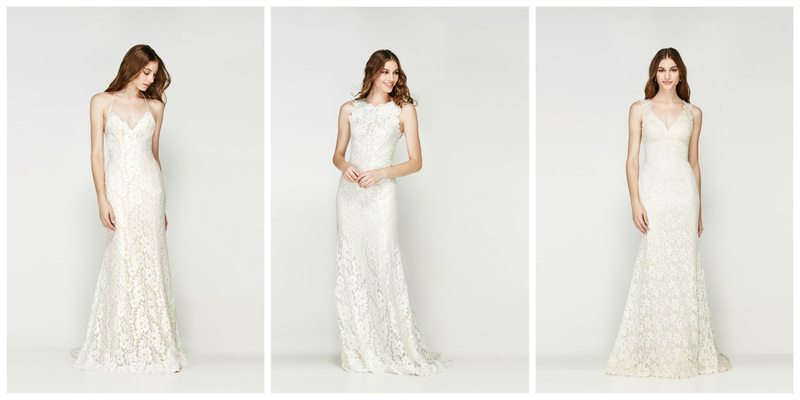 The latest collection showcases the fabulous slim line and super elegant designs that are just so popular right now. 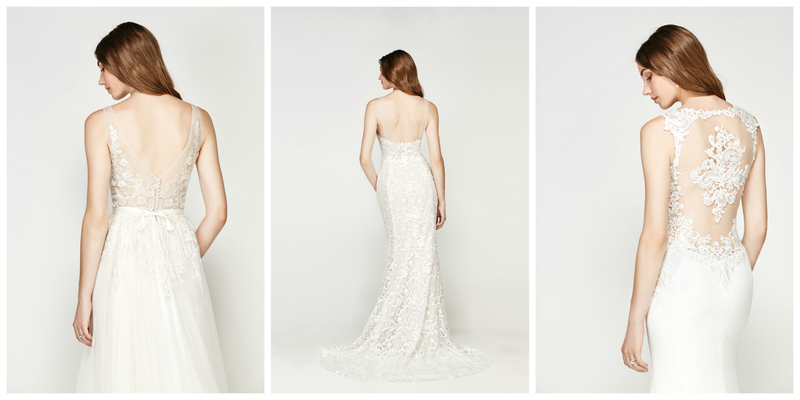 For our Mikaella Designer Day, we’ll be bringing ALL of the current Mikaella gowns to the boutique so expect texture, lace, volume and much more in these exquisite dresses. 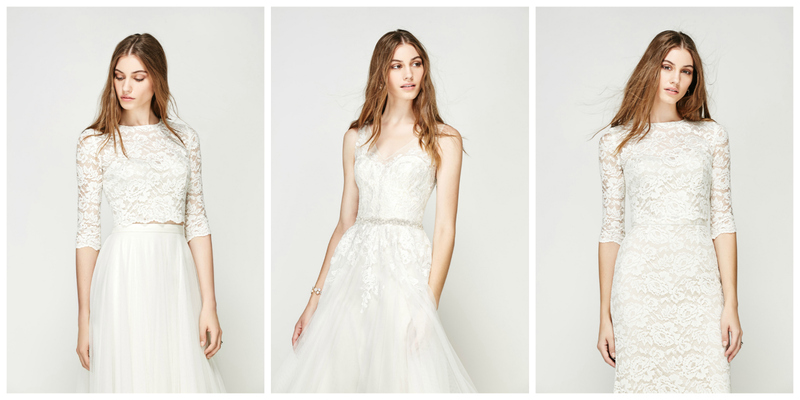 We can’t tell you how excited we are to share these gorgeous designs with you. 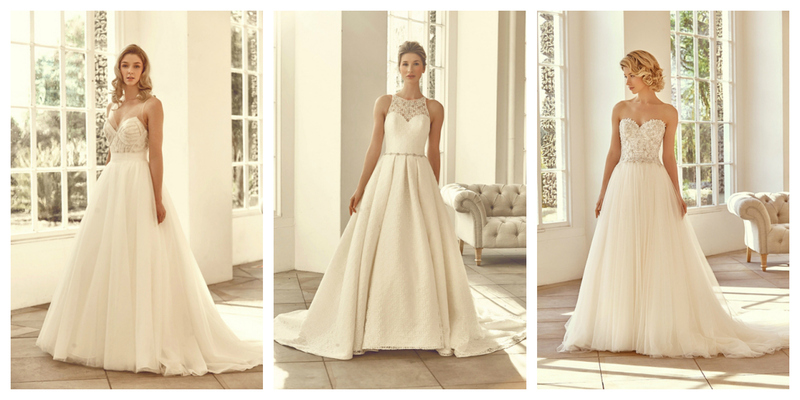 This is such a great opportunity to try on your choice of wedding dresses from the Mikaella 2016 collection so it’s no surprise that the diary for our Mikaella Designer Day is already filling up – make sure you secure your appointment before it’s too late! We’re open from 9am right through to 5pm on Saturday 2nd April so get in touch with us as soon as you can to book. 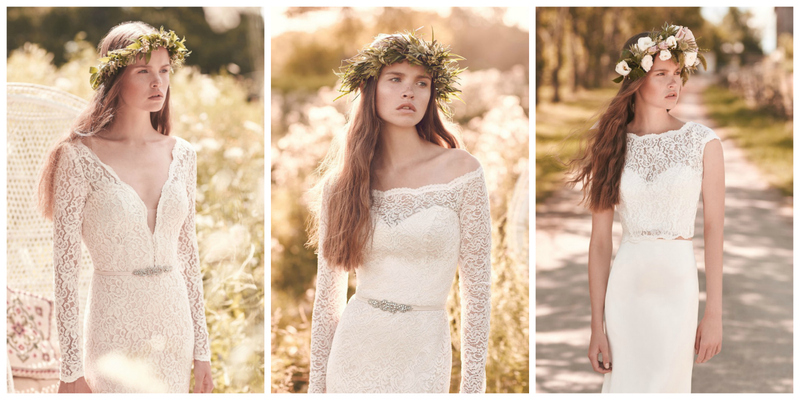 We can’t wait to welcome you to Flossy & Willow on Saturday 2nd April and, as a little extra treat, we’re giving you a lovely 10% discount on all Mikaella wedding dresses ordered at our Designer Day. It’s just an extra little something to you from us. 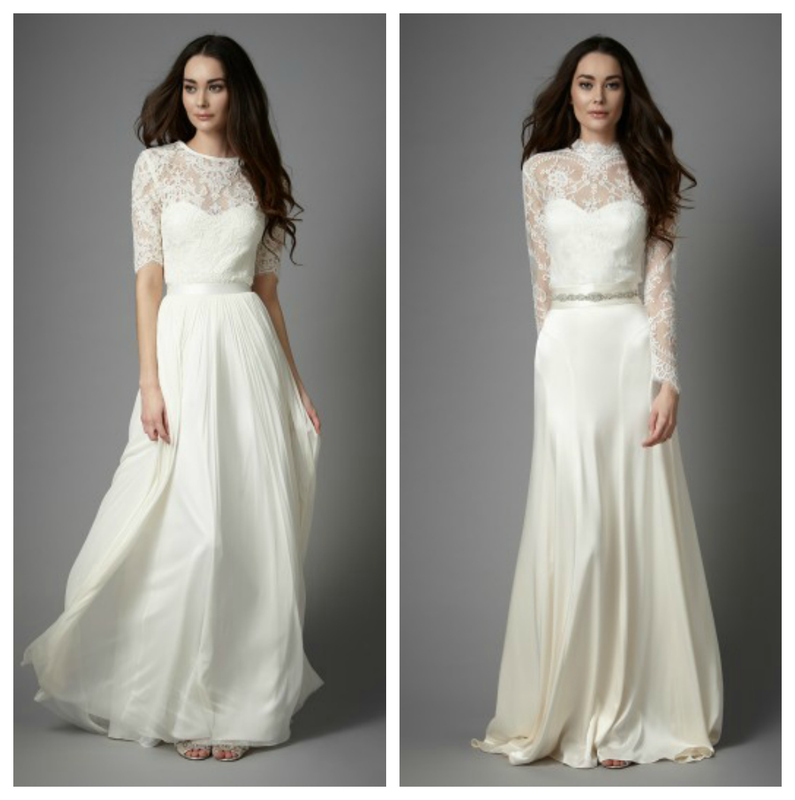 The Mikaella Designer Day at Flossy & Willow takes please on Saturday 2nd April 2016 when the boutique will be open 9am – 5pm. 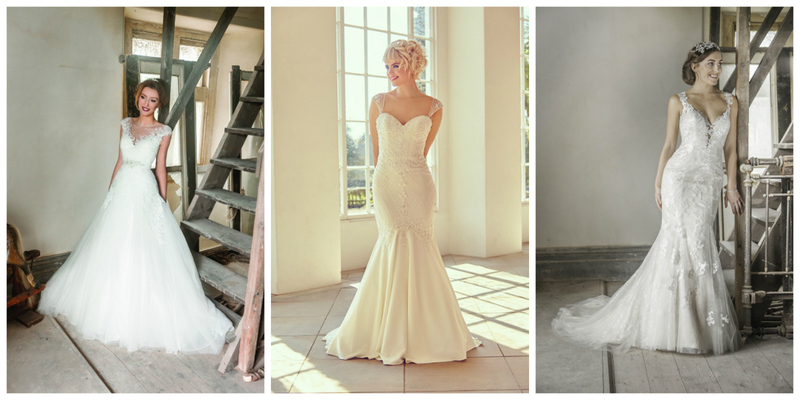 Contact us on 01225 867600 or via flossyandwillowbridal@gmail.com to arrange your exclusive appointment. We’re really looking forward to seeing you on 2nd April – it’s going to be a truly beautiful day.